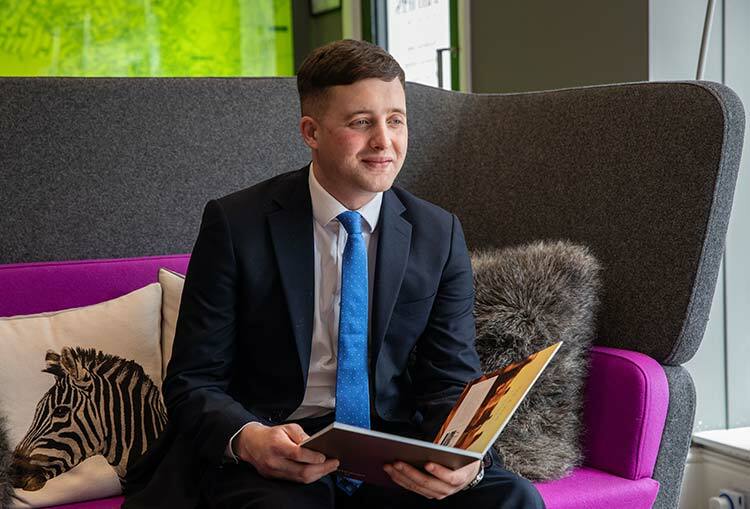 Oliver is Branch Partner in our Winchester office. After moving across from the same role within our Alresford office, Oliver has also spent some years as a senior valuer in Winchester too. Oliver is the consummate professional, achieving success time and time again in a highly competitive environment. 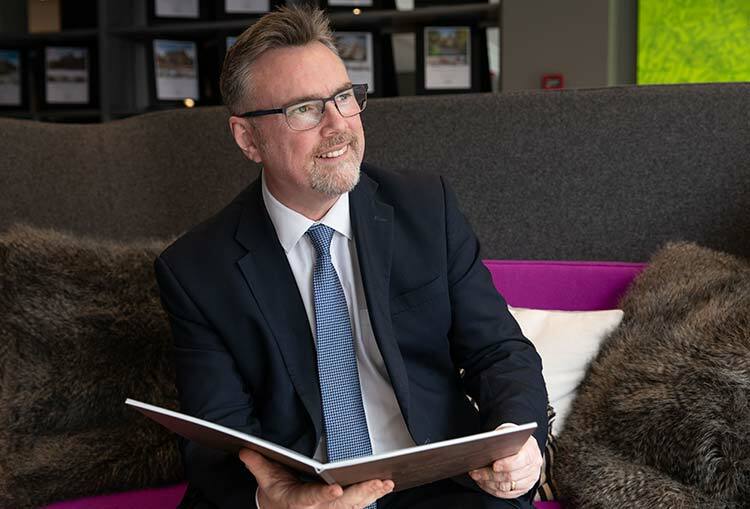 Peter, a career estate agent across Hampshire spanning 18 years and now in his fifth year at Charters, brings his extensive knowledge of the Winchester marketplace to Charters Jewry Street office. With active personal interests which include photography, running and entertaining his two young children! 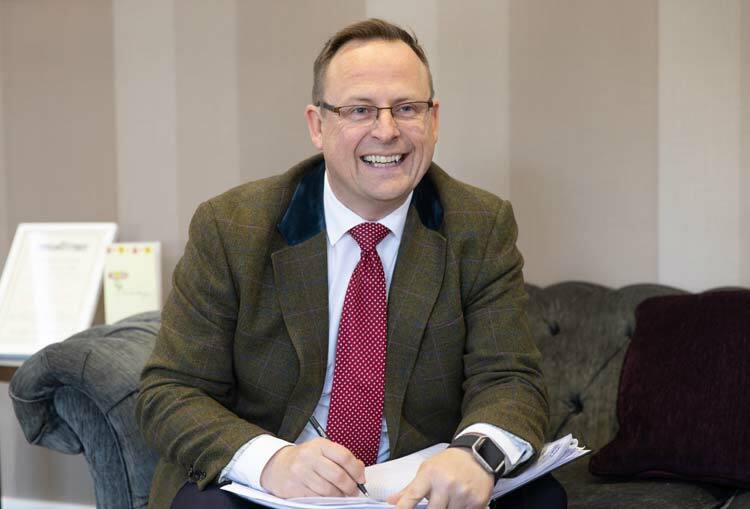 There aren’t many people in estate agency that can match Andy’s experience – he has been in the business since 1988 and with more than 30 years' knowledge under his belt, he still has an unwavering passion for what he does. 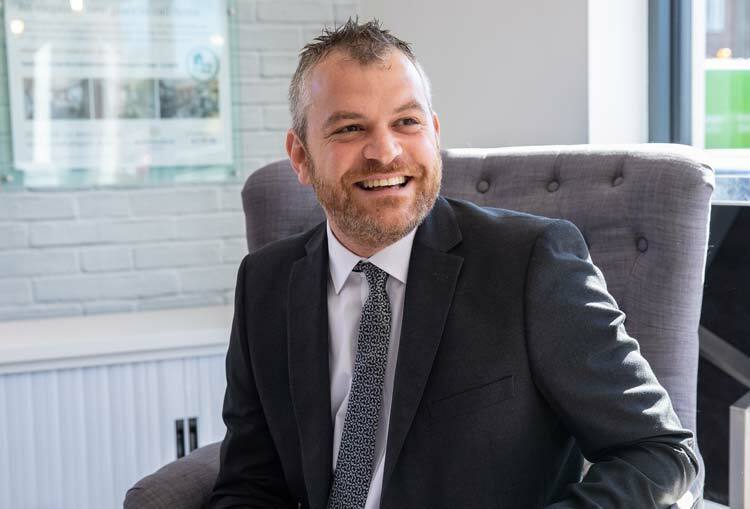 Andy has held various senior management positions throughout his career and places a high emphasis on delivering outstanding customer service. Andy is married with 2 children, enjoys coaching football, having fun with his family, and reading about almost anything he doesn’t understand. Gary is the consummate professional and uses his extensive personal life experiences and industry knowledge to guide his clients with absolute sincerity, to their desired destinations. Overcoming challenges and 'out of the box' thinking are regular assets deployed in the pursuance of excellence. Nony is one of our star performers, consistently delivering results and excellent customer service. Having lived and worked locally herself for much of her career, there isn't anything Nony doesn't know or won't freely share with her clients. 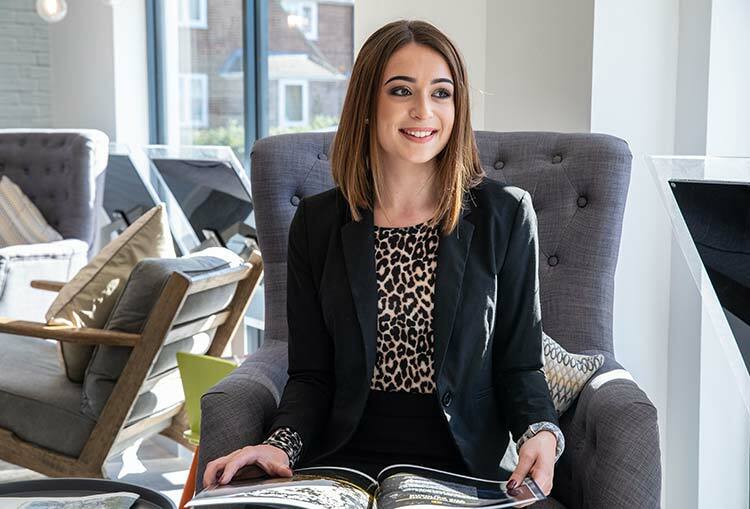 Lucy brings her invaluable experience to our busy Winchester team. 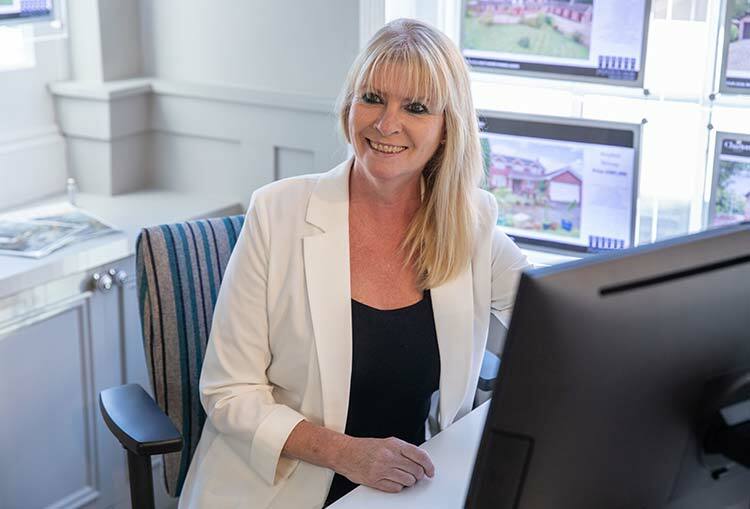 With her in depth knowledge of the area, and excellent interpersonal skills, Lucy is well-equipped to deal with all property-related matters. 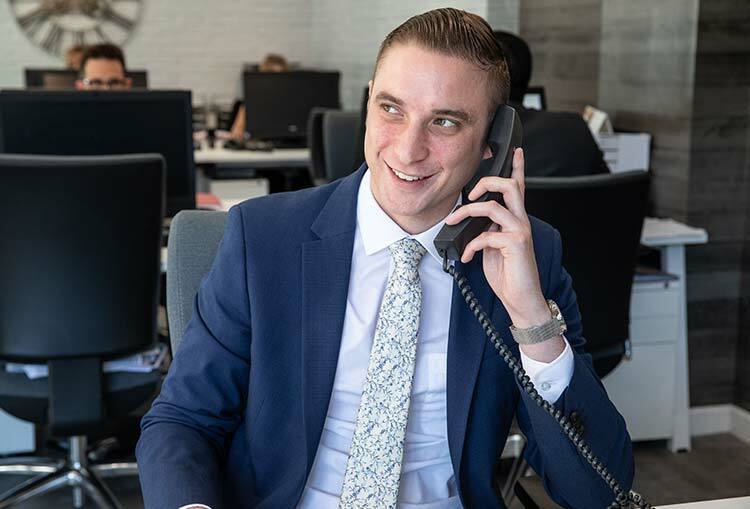 James has worked with the property industry for over 5 years, most recently in central London for two large corporate agencies dealing with a range of different properties. James is extremely driven and he enjoys negotiating with different types of people, from all backgrounds. James enjoys keeping fit and he is a fan of most sports. 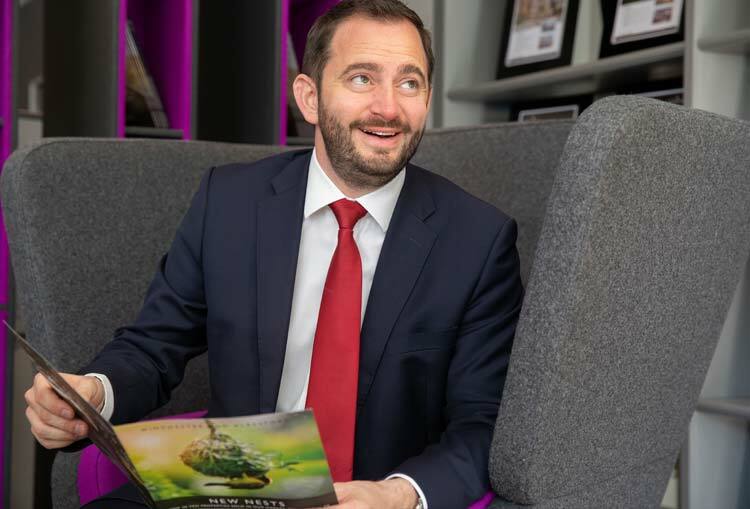 Michael has four years experience in agency, with 2½ years as a Branch Manager. Michael attended schools locally - primary school (Kings Worthy), secondary school (Kings) and college (Peter Symonds) in Winchester - then he went on to complete his degree in Guildford. His local knowledge is excellent having spent the majority of his life in Winchester. 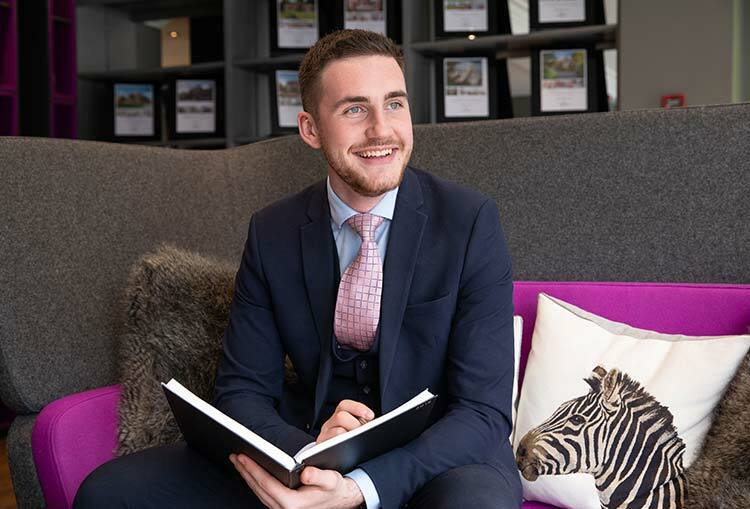 Alex has a number of years of experience within the estate agency industry, working primarily in a busy office in Farnham, Surrey. Alex has lived in and around Winchester the majority of his life and he loves the area and its rich history. He loves giving a great customer experience knowing his customer will walk away with a smile on their face. Outside of the office, Alex lists shooting and football as his hobbies. 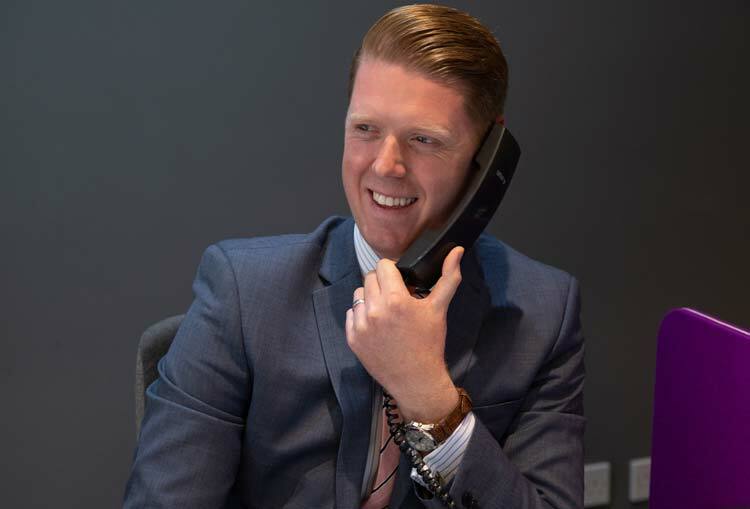 Adam has over 12 years of estate agency experience in both sales and lettings. 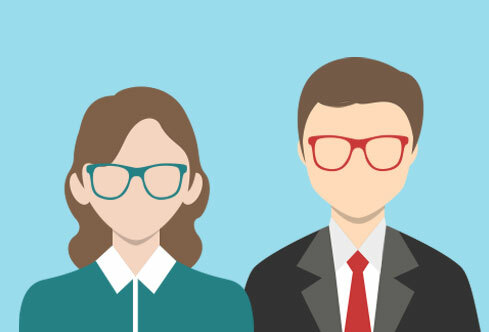 He is an efficient team member and able to build trust with his clients and has a great sense of humour to boot. 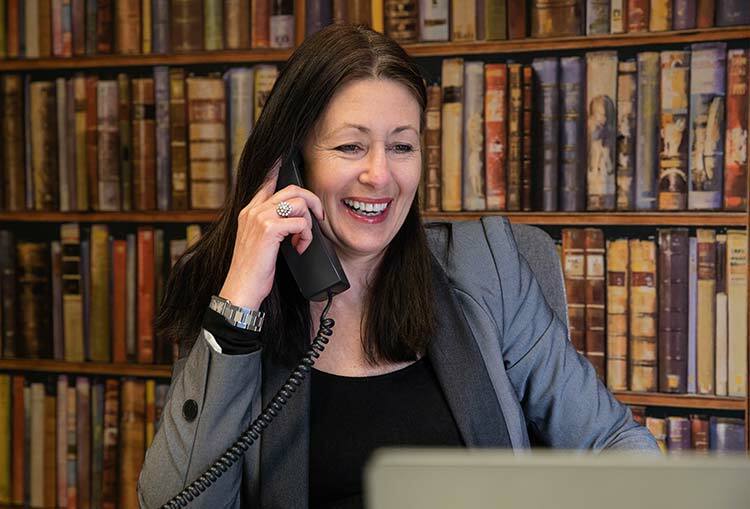 Kathryn is an experienced and knowledgeable Lettings Negotiator based in Winchester. 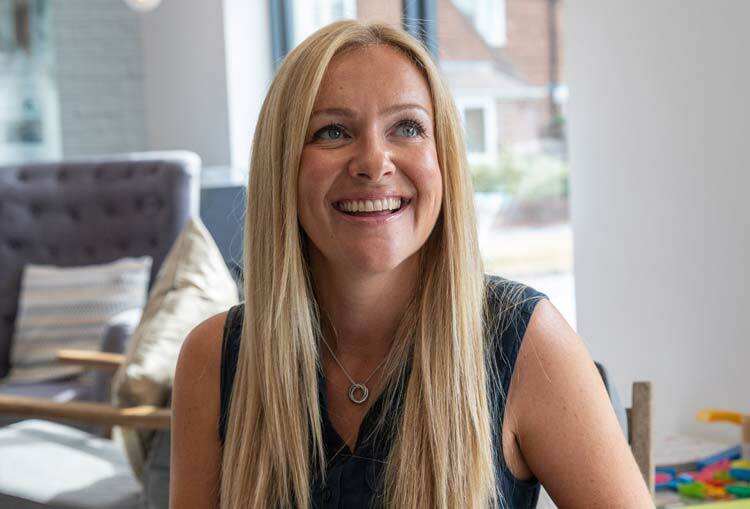 With years of experience within the property market, Kathryn is another approachable and friendly member of the team who is driven to succeed on behalf of her clients. Jo is our ambassador for 'after sale' customer. 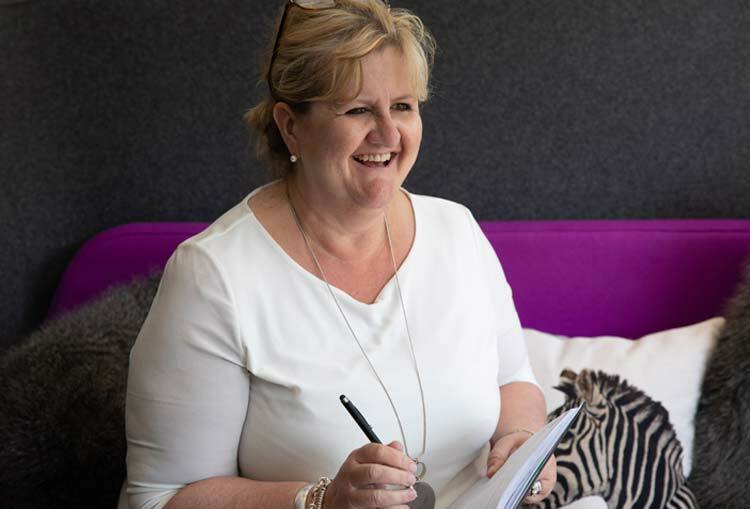 Each and every client has their hand held, from point of sale to completion, with Jo artfully guiding her clients transactions through the often turbulent legal process. 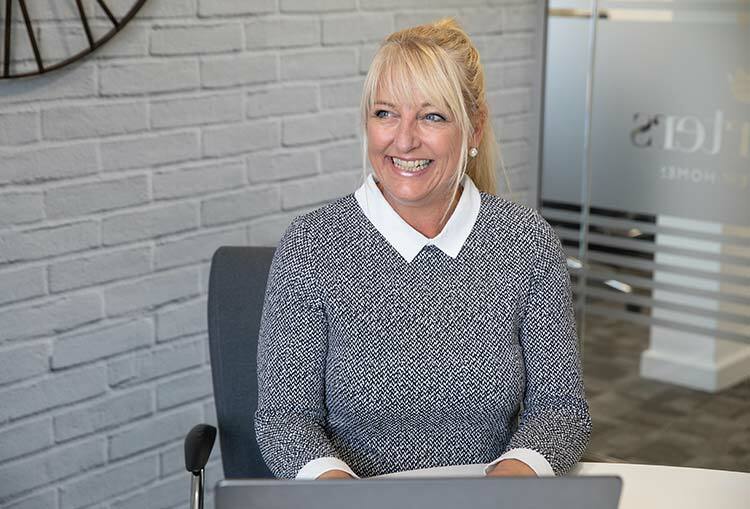 Jo has both relevant industry and personal experience of the complete moving process, on the back of her outstanding customer service achievements in her collective Administrative, Sales and Lettings roles across several of our Charters offices. Krista is a valued member of the Winchester team. 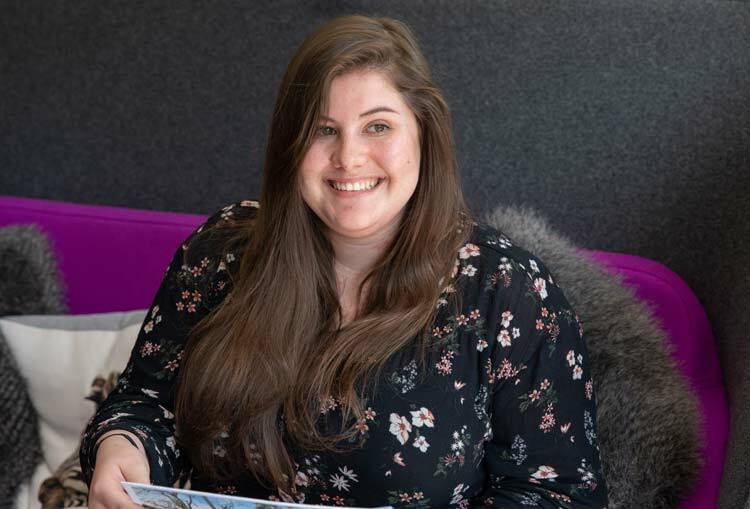 Her experience and knowledge means there isn't anything Krista doesn't know about the estate agency business and her enthusiasm and approachable manner puts her clients at ease. Ellie is an administrator in our very busy Winchester branch. 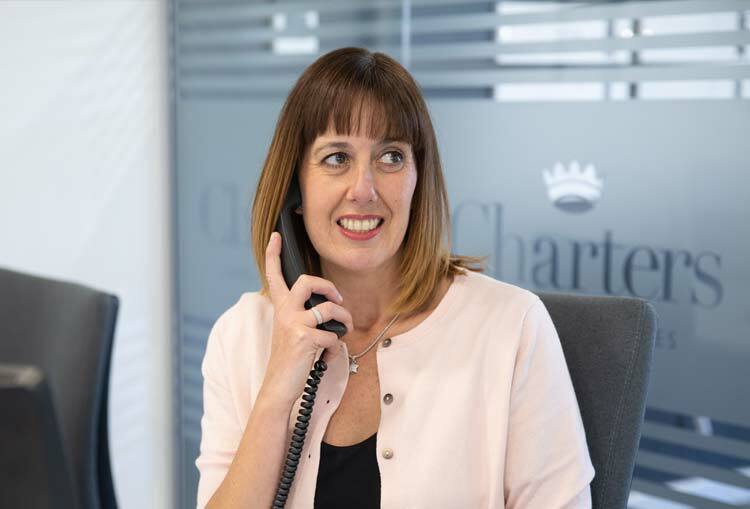 We often receive positive and considered feedback from customers with whom she has engaged and we are thoroughly delighted that Ellie constantly delivers the trademark Charters customer service experience.